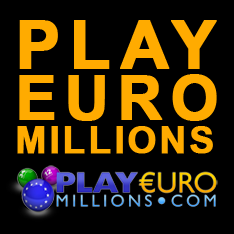 Play Euro Millions is the place to enter your winning numbers into your favourite lottery draw. 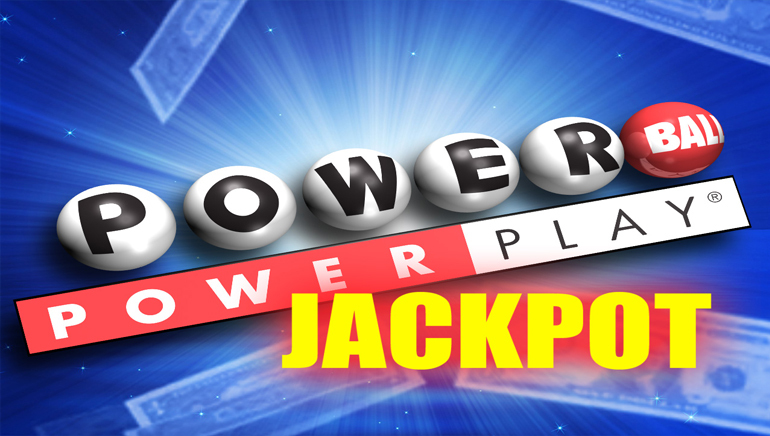 Of course, your favourite lotto may change week to week depending on the scale of the top jackpot prize as the biggest and richest are displayed right on the home page to aide your decision. Just a sample of the draws you can partake in includes Powerball (US), Mega Millions (US), Euro Millions, Superlotto Plus, El Gordo (Spain) and Oz Lotto (Australia). And in case you're not familiar with any of them, there is a help directory at Play Euro Millions describing each of them. 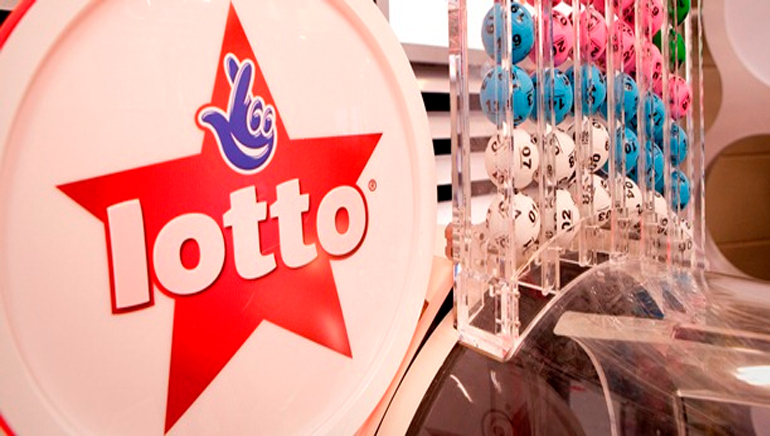 It will also walk you through each step of the process from selecting your numbers to choosing which draw you want to enter. 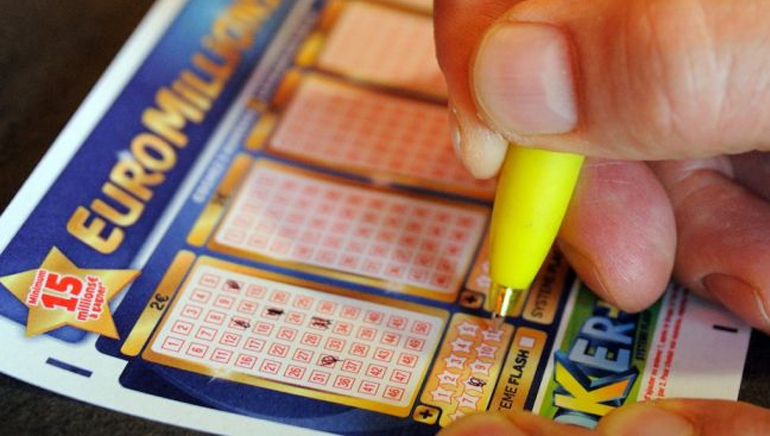 Play Euro Millions will even notify you directly in case you win a prize and facilitate the payment.